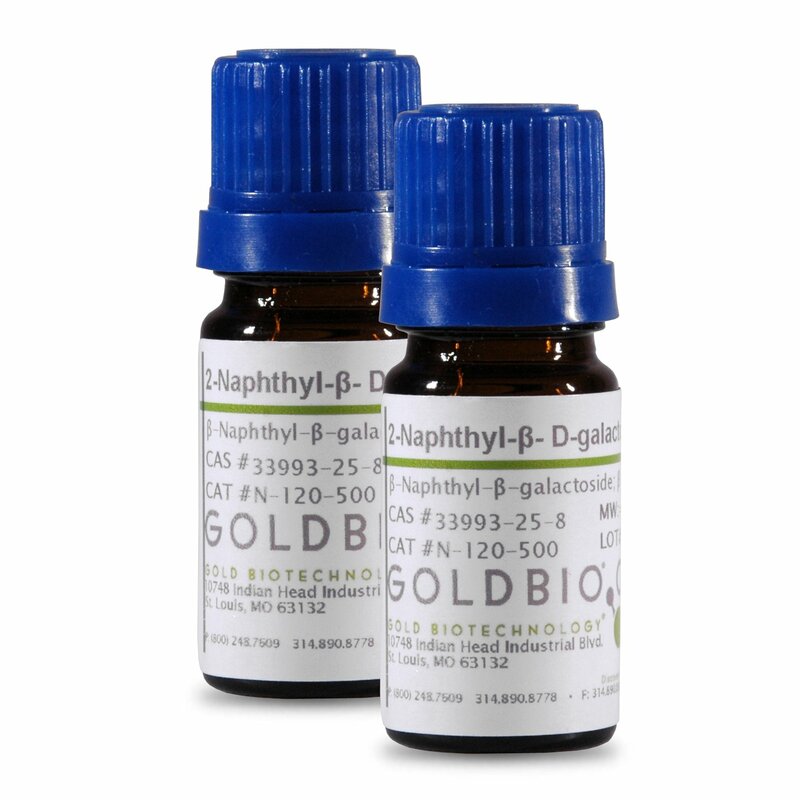 2-Naphthyl-beta-D-galactopyranoside is a substrate for beta-galactosidase. 2-naphthol is released upon hydrolyzation. By simultaneous coupling with a suitable staining reagent, such as hexazonium p-rosaniline, the corresponding red-brown azo-dye is formed. Naphthols can also be detected by fluorescence analysis.